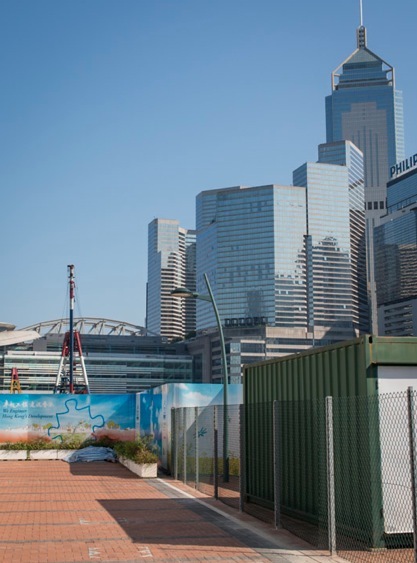 Not just the Central Ferry Piers are relatively new (at least to me), also the whole esplanade that’s currently opened between Central and Admiralty. 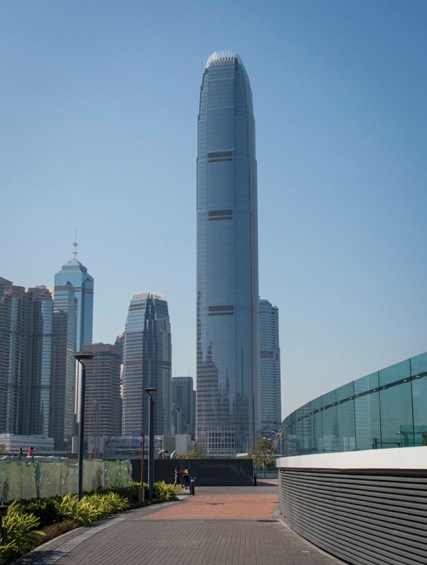 Next year, it will be going all the way from Sheung Wan to Wan Chai and it’s a nice alternative to walk next to the harbour instead of the road. 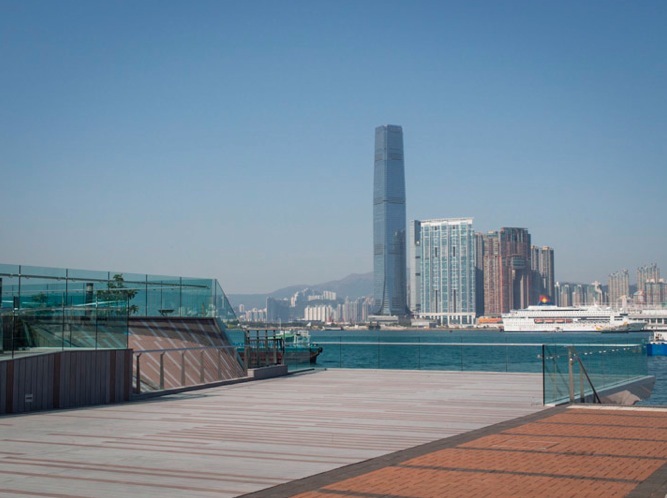 After my visit to the Public Ferry Pier I decided to continue walking along the harbour and just explore the walkway that has been built on reclaimed land. I was one of the few people (on a sunny Sunday) to walk along this strip, which I thought was surprising. It would have been ideal to go for a family stroll. Especially as you get closer to the Tamar government buildings, where there is now a small park with some outdoor seating space, and also a sun deck that overlooks the harbour. I saw a sign to a small kiosk, so you could even get something to drink and to snack on, while enjoying the view. It just took me 10 minutes to walk to the end of this first phase, which is just behind the Tamar government building. From there I had to go along the roads to the MTR station in Wan Chai. 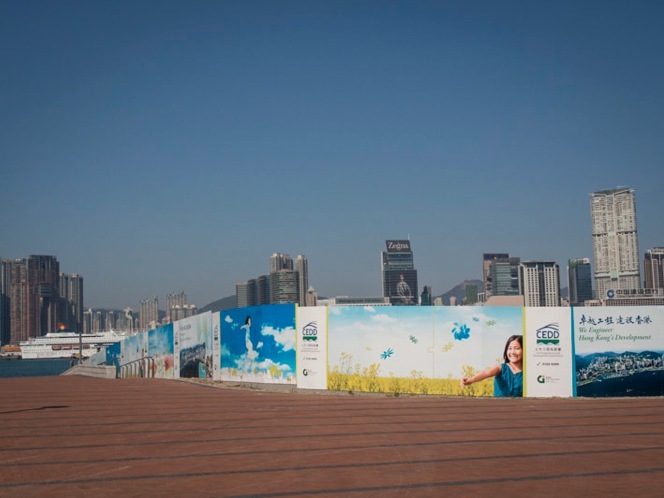 I’m not sure when the waterfront will be finished… but once it is it will be nice to stroll all the way from Sheung Wan to Wan Chai. I think that a lot of people don’t know about this promenade! We’ve been there to watch various firework displays in the last year or so and it’s not been that busy, which means you get a great view!